Asher's wife said he died Monday at a facility in Palm Desert, Calif., of complications from Alzheimer's disease. 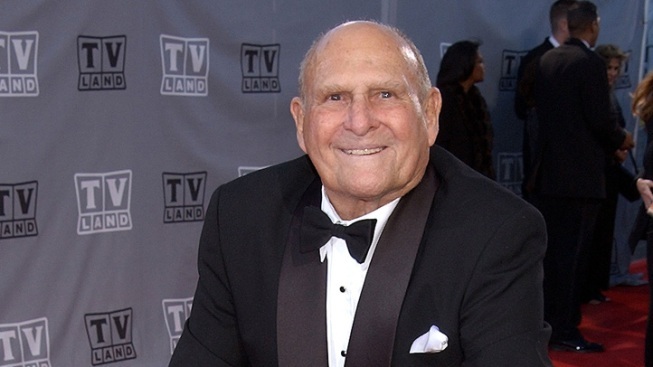 Asher, pictured here at the TV Land Awards, also produced and directed "The Patty Duke Show" and "Bewitched," which starred his then-wife Elizabeth Montgomery. The director and producer behind the television classics "I Love Lucy" and "Bewitched" has died. Bill Asher was 90. His wife, Meredith, says he died Monday at a facility in Palm Desert, Calif., of complications from Alzheimer's disease. He also produced and directed "The Patty Duke Show" and "Bewitched," which starred his then-wife Elizabeth Montgomery. Montgomery and Asher had three children together.